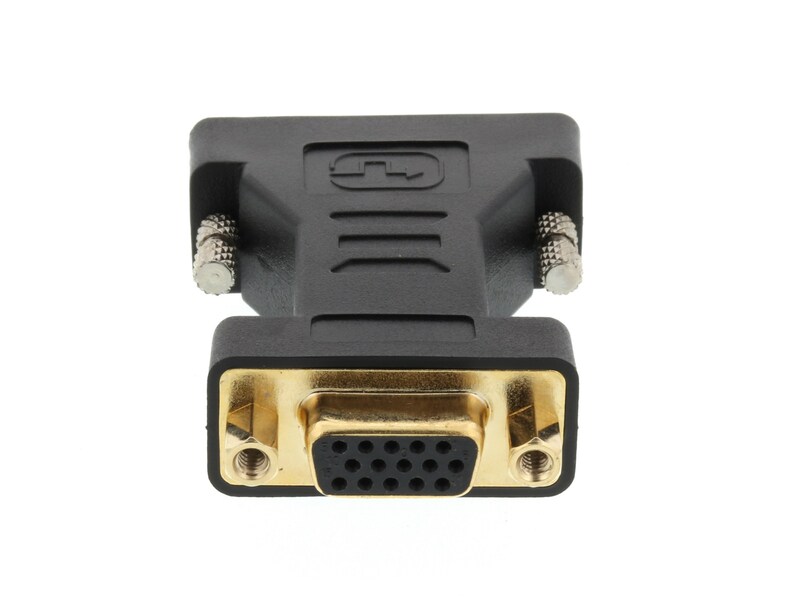 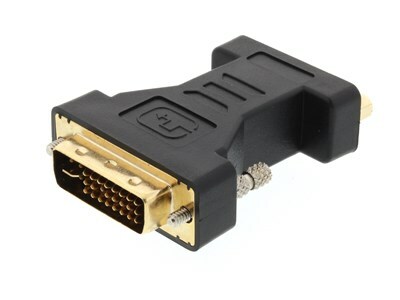 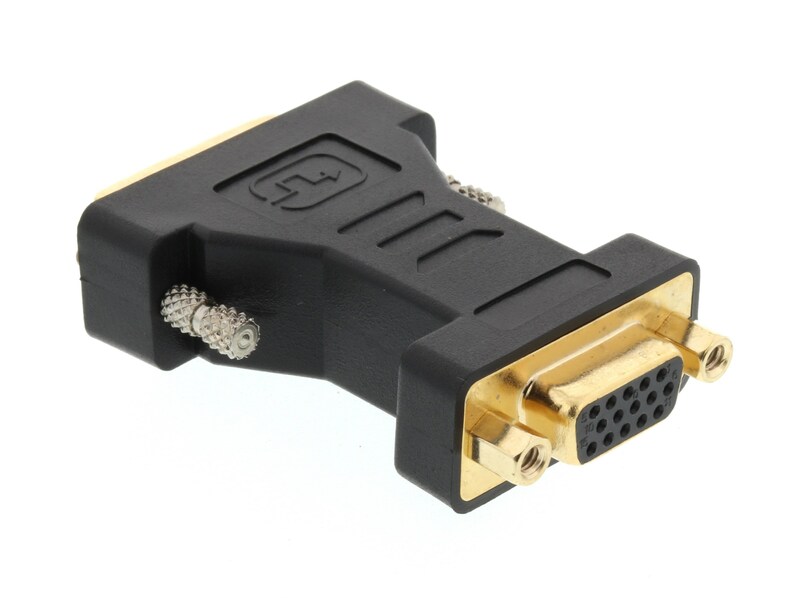 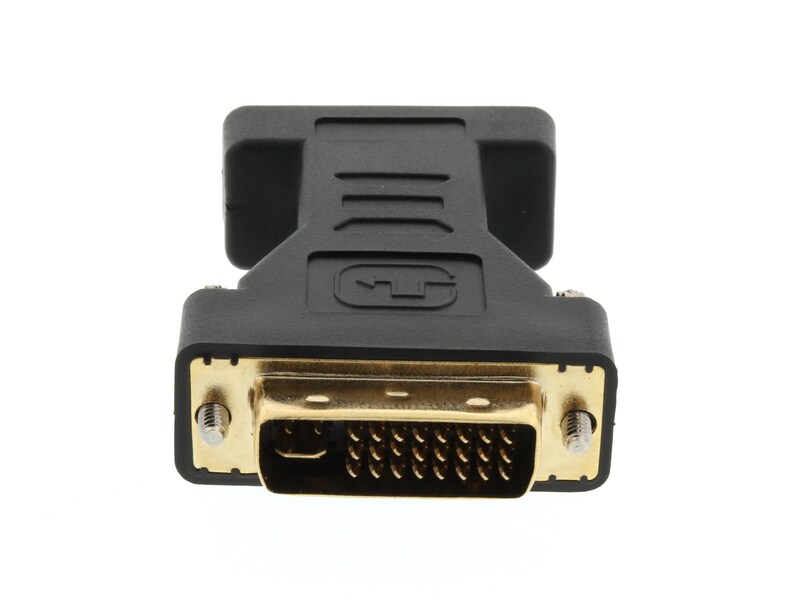 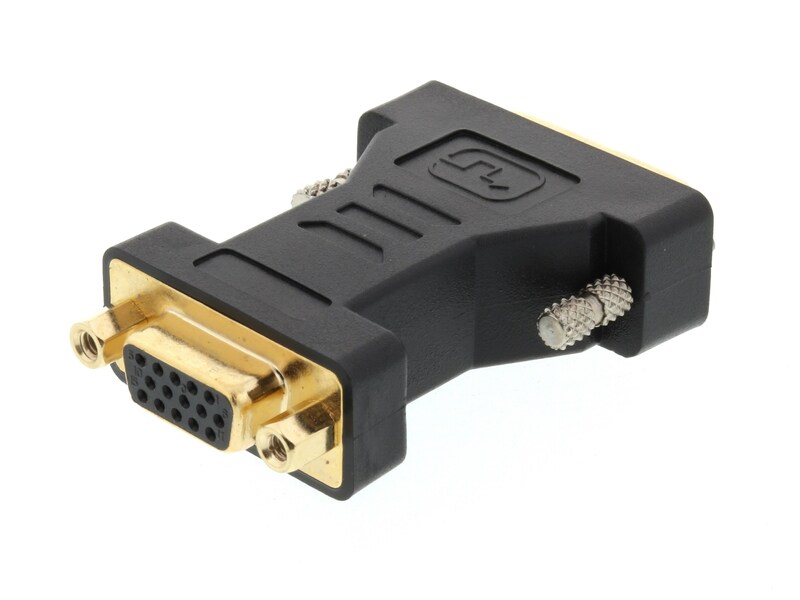 The Vivid AV® DVI to SVGA adapter is a perfect choice when needing to convert your HDMI cable to be usable with a DVI connection. 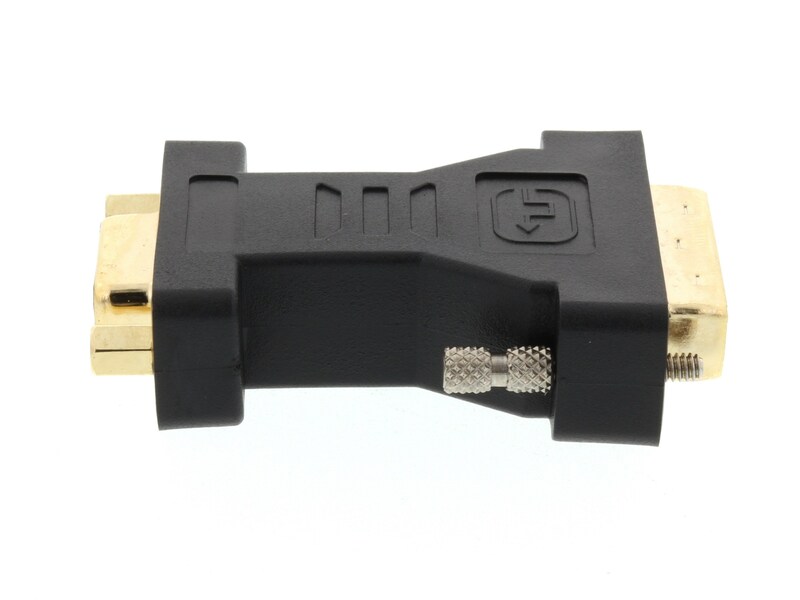 Gold plated connectors and a solid housing make this adapter a durable choice for all types of applicatioins. 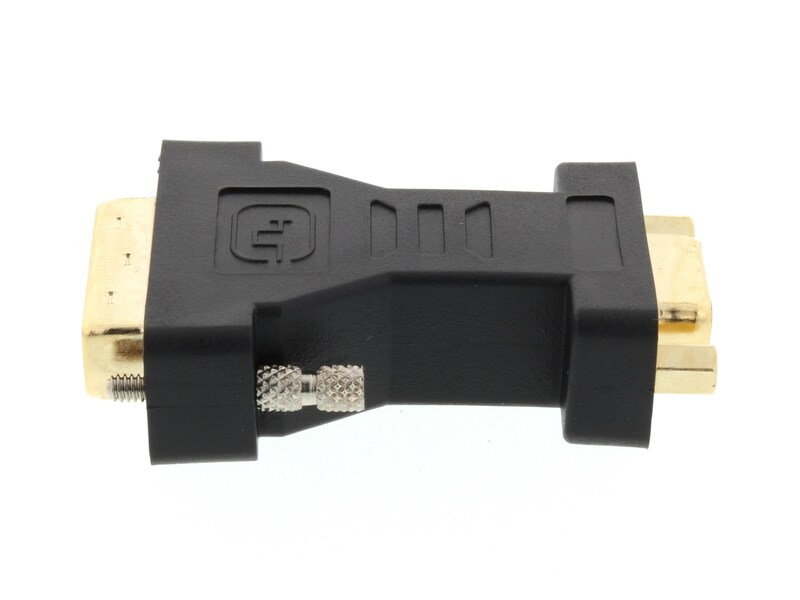 When you won't settle for less than top quality results and refuse to pay high prices then consider choosing Vivid AV® as your source for Digital and Analog connectivity. 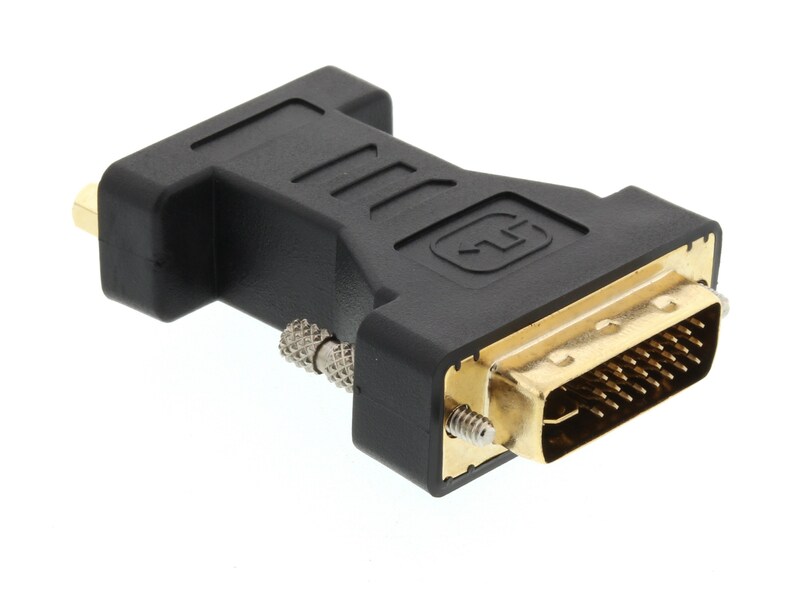 All of our Adapters are fully HDCP compliant where applicable and will stand up to your stringent requirements time and time again.